April 2012, was a tough month. The challenge with filling training classes continued. We had three staff members depart for other opportunities. I ended a six-month engagement with my top client. It was time to switch gears again. We needed to pivot towards doing more outsourcing and consulting and less training. One good things to come out of April, was the Social Media Analytics Workshop we held for a group of trainees for one of our clients. We discovered some pretty good talent and were able to put together a good team of analysts with a large range of analytics skills and social media savvy. There are a plethora of social media analytics tools built-in to just about every significant social media site. 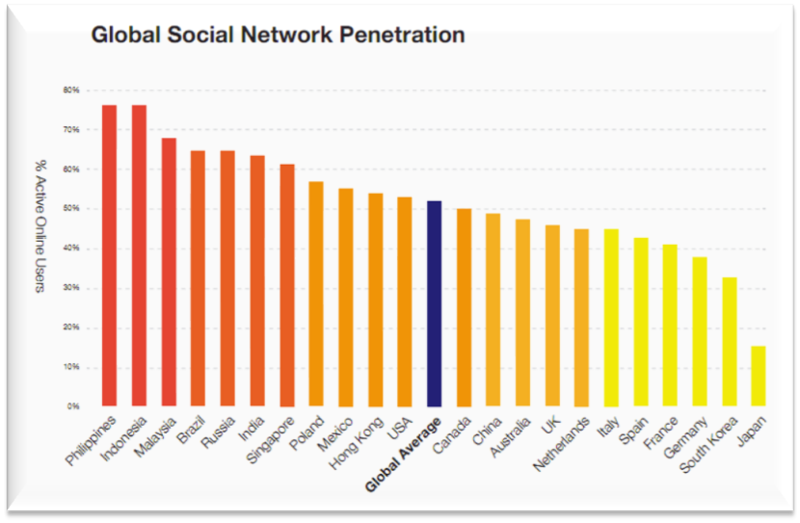 We also learned that the Philippines is the most social media driven country in the world. There is a higher percentage of Filipinos are online and actively using social media that with any other country. I also continued to blog almost daily as I had learned from a good friend, is the key to monetizing your online business. You need fresh content that is relevant and engaging. You have that and you feed it to your audience on a regular basis, you can then start making a profit off it. Blogging about analytics is a key tool for analysts that’s often overlooked. Most analysts stay embedded in their silo. They focus on the data at hand and they master how to identify, inventory and integrate it. They accumulate a wealth of experience and knowledge and many are blogging about it. However, in this case it was too little too late. Due to a series of personal and professional challenges it was time to think about what to do if revenue didn’t pick up quickly. Posted on August 1, 2013 January 4, 2017 by DMAIPHPosted in Analytics in the Philippines, Analytics Training, General Analytics, My Analytics StoryTagged 13 Months in the Philippines, Analytics Training, Dan Meyer, DMAI, DMAIPH, Expat in the Philippines, facebook, philippines analytics training, Social Media Analytics.